Audiophile power cables for improved bass and high frequency response, less voltage drop and noise. 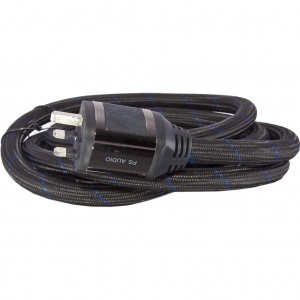 The Chord Company has been designing and producing cables for HiFi and home cinema systems since 1985 in their facility set deep in the heart of Wiltshire, UK. 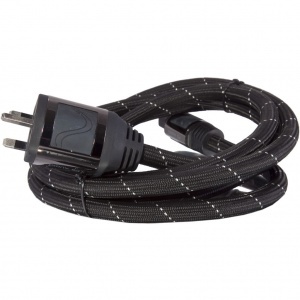 Mains cables are as critical to a systems performance as interconnects and speaker cable. Chords current starting point is The Chord Power Chord. They have specifically used high purity copper conductors and their trademark shielding, meaning the Power Chord will represent a substantial improvement to anyone's system.